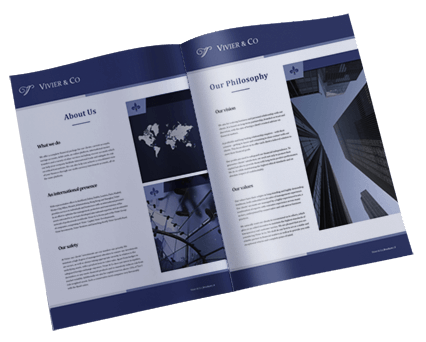 Vivier & Co | Want to know more about Vivier & Co’s common purpose and values? Our common purpose is to nurture and build strong relationships with our clients, to become their trusted adviser and to provide sound professional advice on savings accounts and other financial topics, Throughout the process of building and managing wealth, we always put our clients first, offering a personal touch as well as bespoke solutions to clients’ financial goals. As these change over time, so do the solutions we offer. 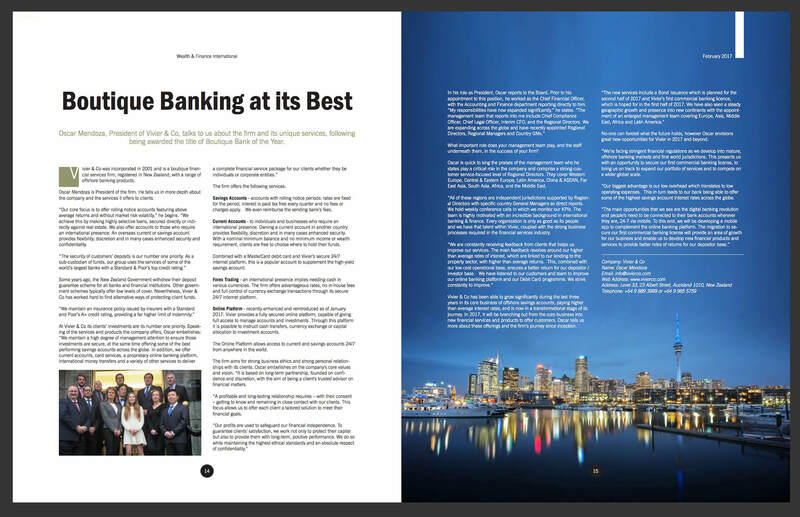 Building a trusted private banking relationship with clients and striving for their satisfaction is paramount at Vivier & Co. We work tirelessly to provide clients with attractive yields and great performance over the medium term, whilst maintaining high ethical standards, reducing investment risk and showing absolute respect for confidentiality.